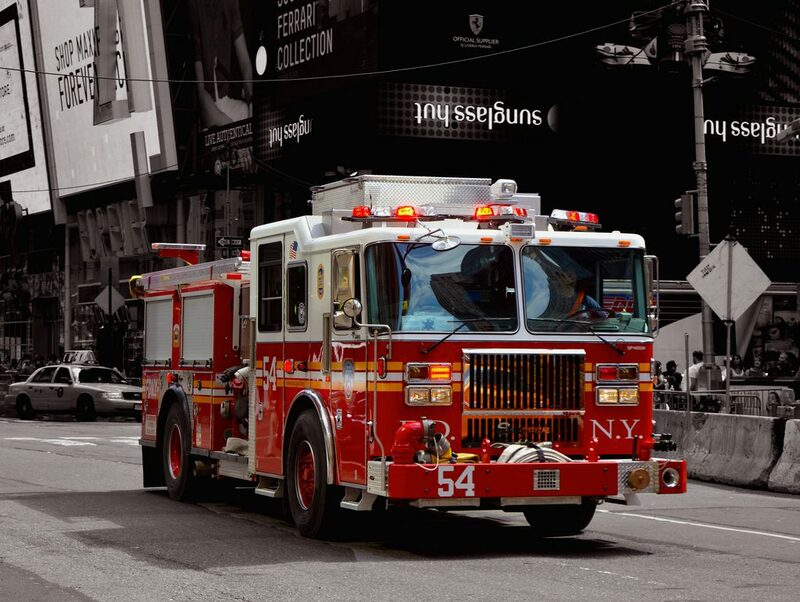 A NYC fire engine with lights ablaze, streaking down a street en route to a call. 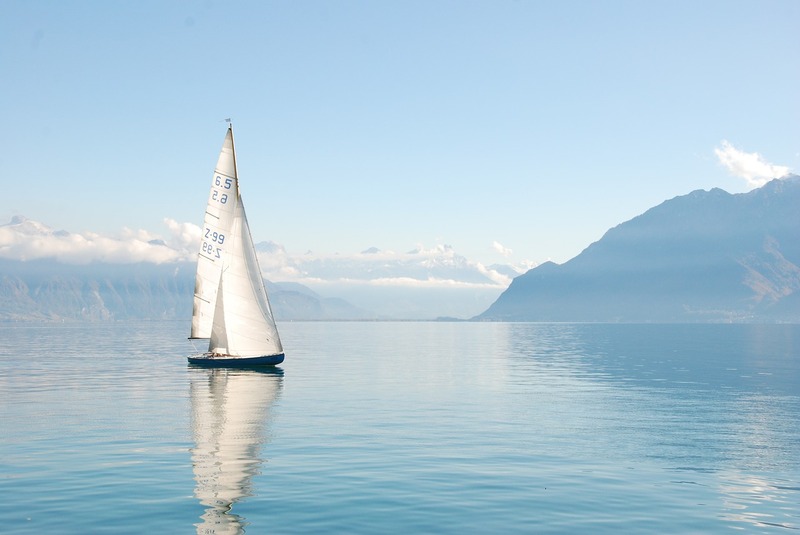 Bills – one of the most critical aspects of any money management plan. No, I’m not referring to the type that have Benjamin Franklin, Andrew Jackson, or George Washington on their face. I’m talking about the type that list your name, account number, balance, and due date. 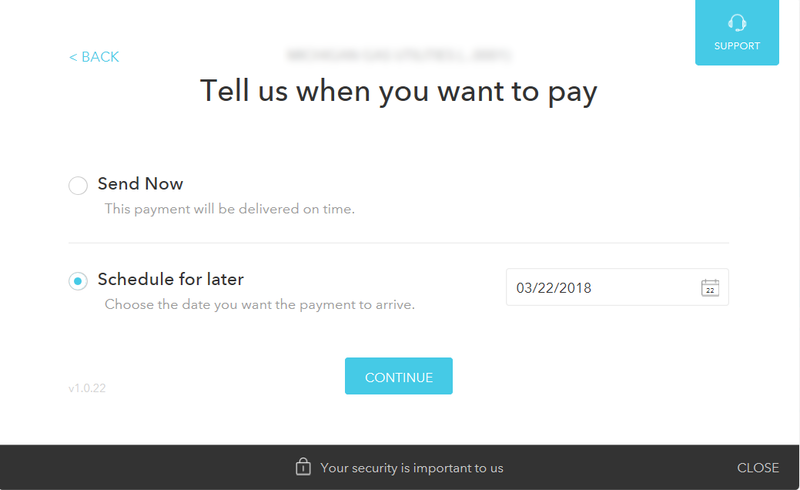 The kind that tie your stomach up in knots, increase your blood pressure, and result in late fees if you don’t pay them on time. It’s time to put those possibilities in the rear-view mirror and eliminate your bill-related stress for good. 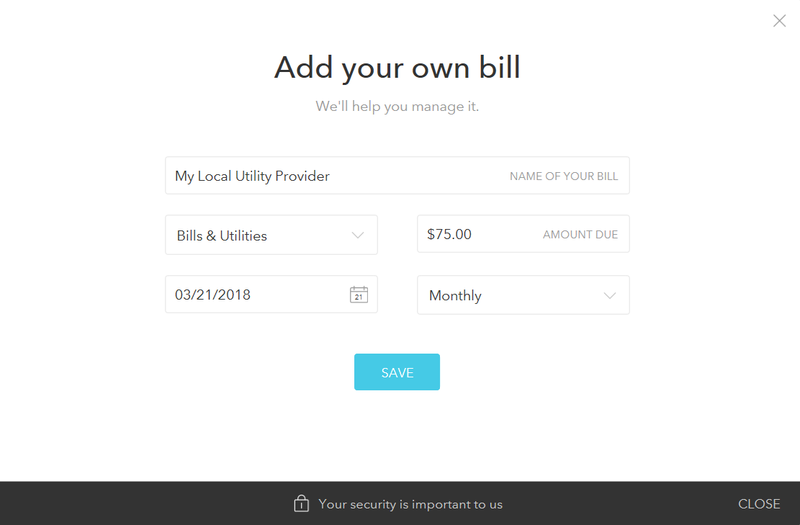 Today I’m going to show you how Mint is standing by to come to your rescue with a bill pay safety net which will help prevent you from ever forgetting to pay a bill again. Bills. We all have them – 14.1 of them per month to be exact, per the 2016 Household Diary Study conducted by the USPS. Collectively, we Americans received 13.4 billion bills in 2016, the most recent year for which data is available. Bill payment is a fact of adult life. The question is not whether you have bills, but what sort of system you use to keep track of them and pay them on time. 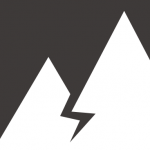 Home-brewed bill pay systems are as varied as rocks in a riverbed. But one common denominator nearly all of them share is the possibility for human error. Whether by misplacing a paper bill, forgetting to mail a payment, accidentally dismissing a manual reminder on your cell phone, or mistyping something in a spreadsheet, it’s easy to slip up in today’s whirlwind society. And that’s something that happens more than you may think. According to the 2017 Consumer Financial Literacy Survey, 22% of households do not pay their bills on time. Experian found that the average American paid 4.56 bills late in 2017 which were related solely to loan repayments – that number doesn’t even include utilities. The mortgage, home equity, credit cards, student loans, auto loans, electric, gas, water, sewer, cell phone, internet, television… the list of bills to remember and pay goes on. And there are grave consequences for letting any one of these slip through the cracks. For example, you’ll likely pay a $27 late fee for your first missed credit card payment. If you miss a payment a second time within six months, your lender can charge you the maximum $38 fee established by the Consumer Financial Protection Bureau. 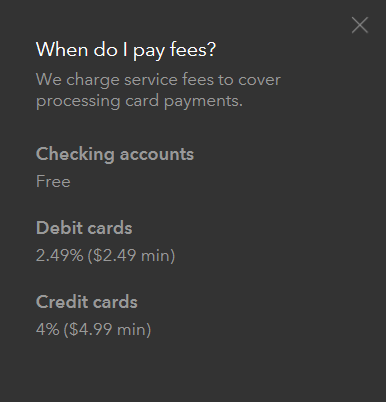 But late fees are small potatoes compared to what can happen to your credit card if you miss a payment. Should this happen, your lender will likely increase your APR to the maximum allowable rate of nearly 30%. This penalty rate is nearly double the average credit card APR of 16.41%, and represents a massive increase if you were at a 0% introductory rate. Federal Reserve data collected by ValuePenguin indicates that the average household which carries a balance on their credit card from month-to-month does so with a balance of $10,955. If this balance were on a credit card at the national average interest rate of 16.41% being paid down at a rate of $300 per month, a penalty interest rate of 29.99% stemming from a single missed payment would result in the balance taking four years longer to pay off and an additional $14,341.53 in interest. If the balance was originally at an introductory 0% rate, this same scenario would result in the balance taking a total of five years and two months longer to pay off and a whopping $18,668.53 in interest! 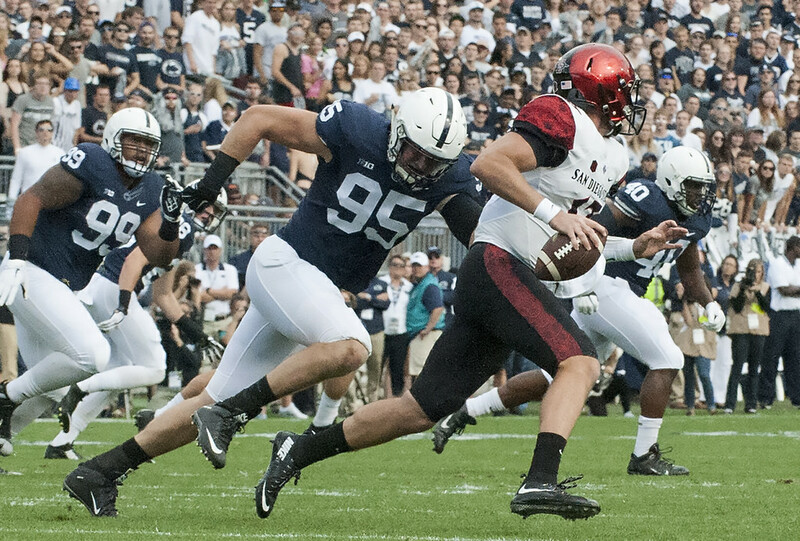 In addition to the major interest penalties, a missed payment would likely also forfeit any credit card rewards balance you may have accrued. Last but certainly not least, we have the credit score implications. A credit card or utility bill paid more than 30 days late will likely be reported to the credit bureaus. And when it comes to your credit score, the higher it is the harder it falls. Credit Karma reports that payment history is one of the single largest factors in determining your credit score, accounting for 35% of the total. Credit.com recently reported that a credit score of 780 or above can experience a 90-110 point drop from JUST ONE recent missed payment reported to the credit bureaus. And there’s likely no quick fix, either – such a mark typically remains on your credit score for seven years before dropping off. A lower credit score results in increased costs in the form of loan interest rates as well as auto, home, and other forms of insurance. A racing heart. Sweaty palms. The spousal blame game. Late fees. A tanking credit score. A spiking credit card interest rate. Save yourself the heartache and avoid it all with a better bill pay system – take the leap into Mint’s built-in safety net. Those of you who have been following the Master Your Money series from the beginning should by now have online banking set up for all of your accounts and a newly-minted (ha!) account at Mint.com ready to roll. 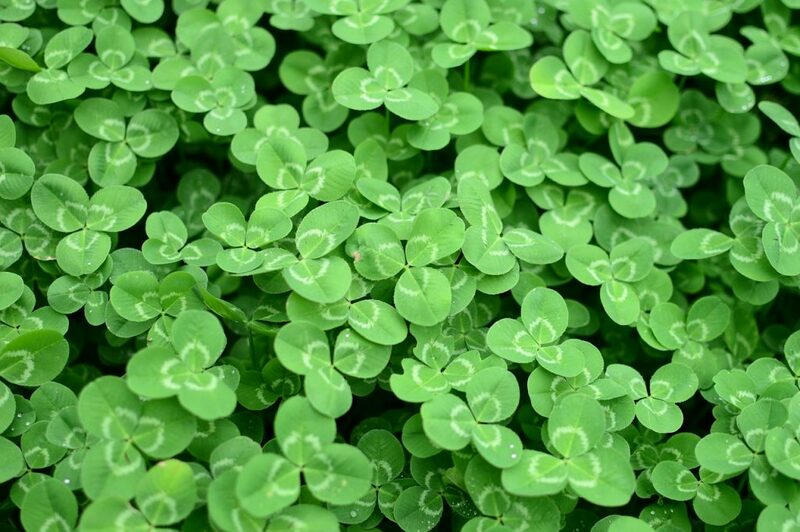 Now we’re going to put Mint to work so you can stop losing money (and sleep) over your bills. 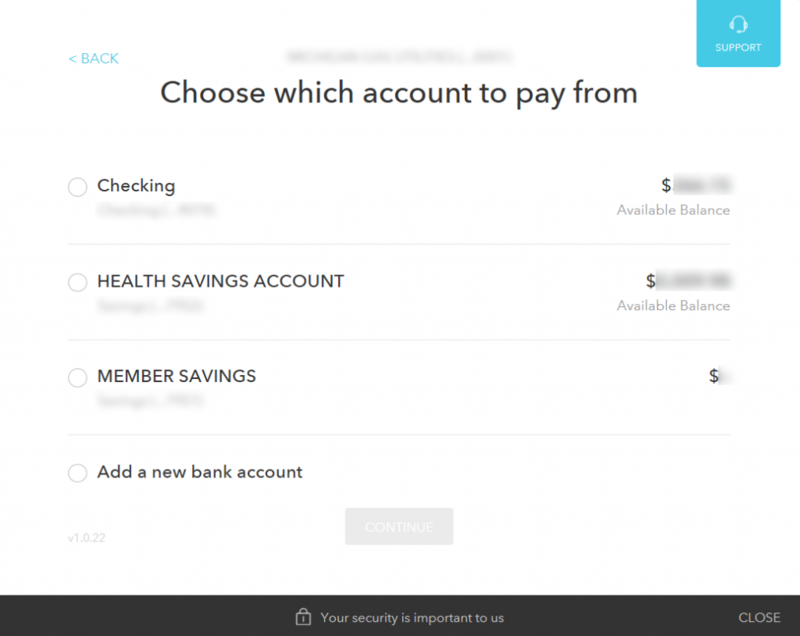 A visual interface for tracking all of your bills, complete with balance due, due date, and payment status for each. Email and text alerts when bills are nearing their due date. 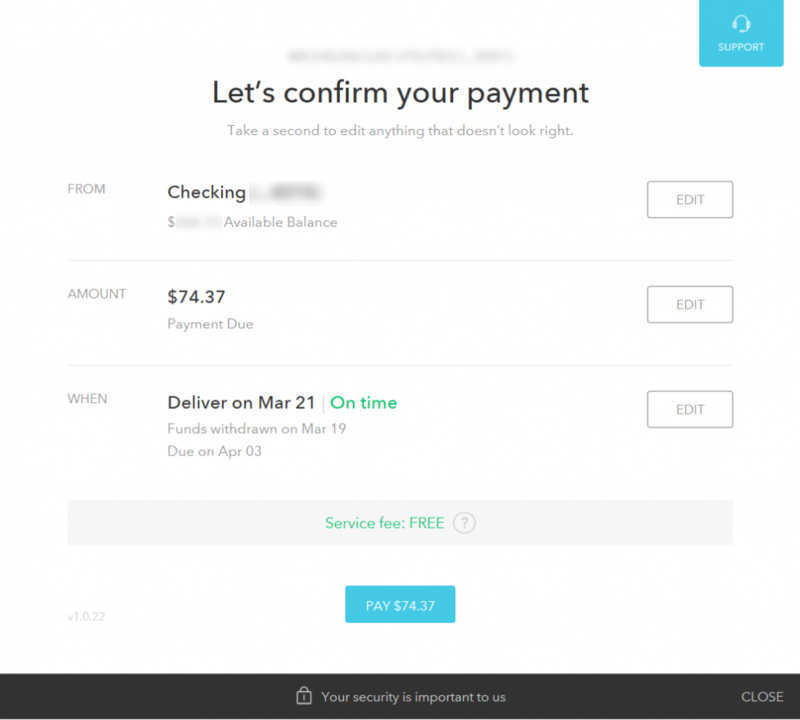 The option to pay bills directly from Mint, including scheduling future payments. To add a bill to Mint you need to navigate to the “Bills” page, where you will find an option to add either an “online” or “offline” bill. Online bills use login credentials similar to online banking to sync directly to your vendor accounts. Mint is able to then automatically import the balance due and due date for these bills each month. 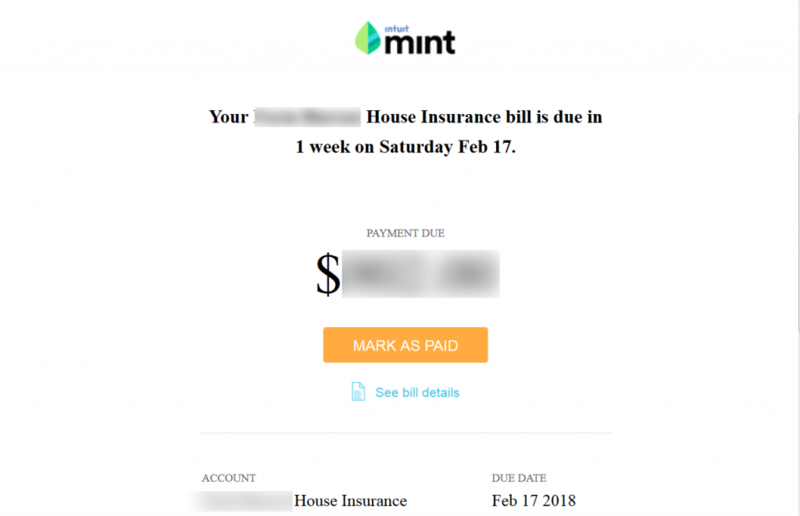 Offline bills representing service providers who don’t offer online access such as your lawn service or even individuals like your landlord can still be tracked in Mint but require you to enter balance and due date information manually. For offline bills with amounts that fluctuate by month, you can either manually update the balance due each month or set it to an approximate average. If the bill you are adding originated from a company and not an individual, I recommend always choosing the online bill type so you can search the Mint database for the service provider. If the provider is not listed, you’ll have an option at that point to enter the bill as an offline bill. 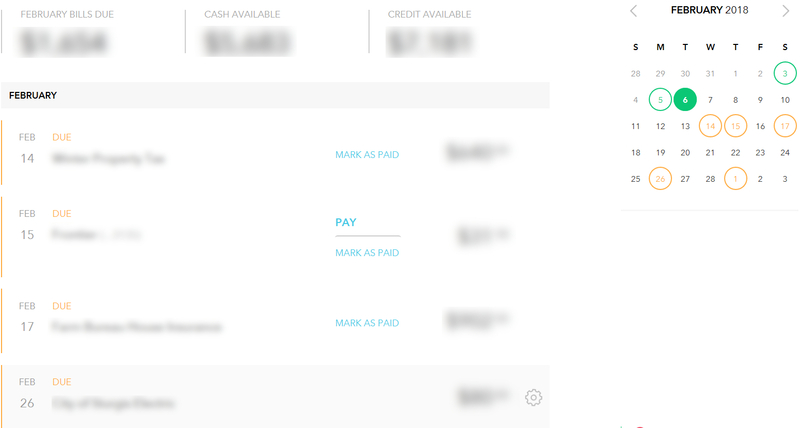 The total balance owed for all of your listed bills for the month is displayed alongside your total cash and credit available in the upper left of the page. This enables you to see at a glance whether you can afford to pay all of your bills for the month or not. A helpful calendar view listing bill due dates via circled dates on the calendar is located in the upper right of the page, with the current date indicated via a solid green circle. Paid bills are circled in green, overdue bills are circled in red, and upcoming bills are circled in orange. Your bills themselves are listed by due date in the center of the page, with bill due date, name, and balance due all indicated. Next to each bill there is an option to mark it as paid. Once a bill has been marked as paid, it is removed from the current month’s list view. These alerts will be sent to the email addresses and phone numbers on file with Mint in the Sign In & Security sidebar menu option pictured above. If you share your finances with another individual and would both like to receive bill reminders and alerts by email, you can add a secondary email address to your account within Sign in & Security. Unfortunately, there is currently no way to add a secondary mobile number for text alerts, to my knowledge. If you do share your finances, I highly recommend adding the email address of the second party as it promotes teamwork by giving both individuals a sense of ownership. It also adds a layer of safety should the individual who primarily handles bill payment becomes deceased, seriously ill, or simply otherwise occupied. Mint also offers an option to pay bills directly, eliminating the need to login in to the websites of your service providers to make a payment, then log in to Mint as well to mark the bill as paid. However, this option is only available for “online” bills synced with Mint. There you have it! Put your mind at ease knowing that your bill pay safety net is now in position, eliminating your fear of falling from that bill management tightrope you’ve been walking all these years. No more heartache, avoidable late fees, penalty APR rates, or risk of causing irreparable damage to your credit score. 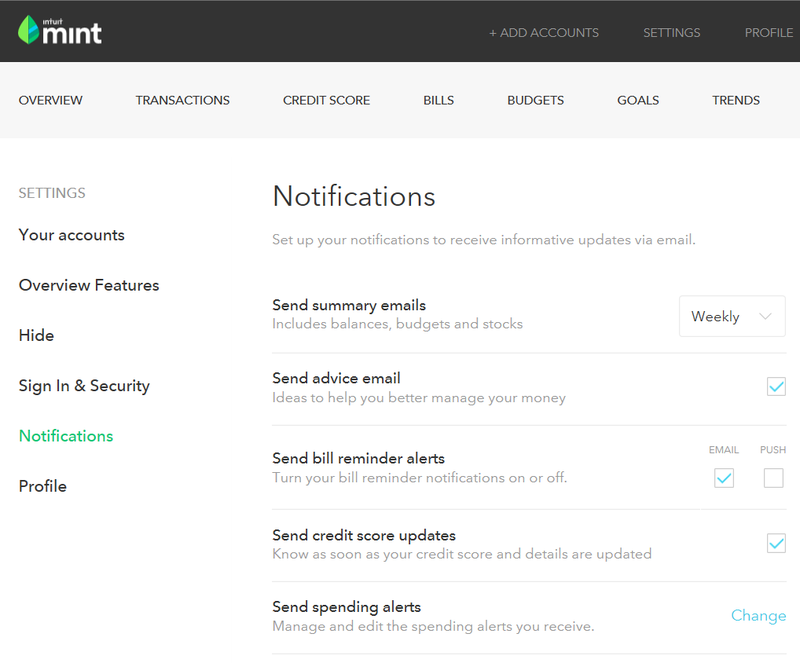 Your bills are now properly organized and tracked in one place, and Mint is watching your back. No matter what turns your life upside down, whether it be a new family addition, a move, a job change, or a medical situation, you can now stay focused on what’s truly important without worrying about missing a bill. We’ll talk a bit more about additional bill pay system improvements later on on in the context of online and automatic bill pay. For now you can breath a big sigh of relief knowing that you have a workable bill pay system foundation in place which has you covered, even if you’re still paying bills by snail mail. Add all bills originating from an individual, a business not listed in Mint’s database, or a service provider for which you do not have online login credentials as “offline” bills. 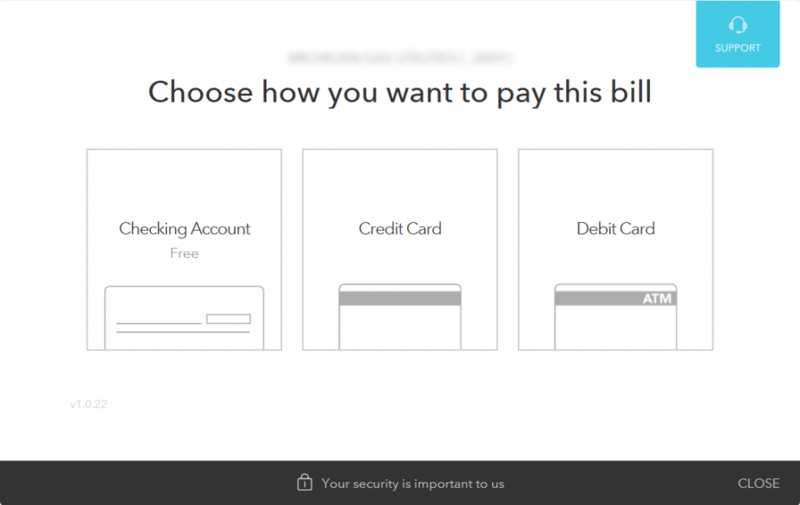 Configure your Bill Reminder notification settings in Settings -> Notifications. If you share your finances with another individual, consider adding their email address to “Sign in & Security” so they too are eligible to receive email bill reminder notifications. Review the Bills page calendar and list view format. Now that your bills are all in one place, does anything jump out at you as a surprise?